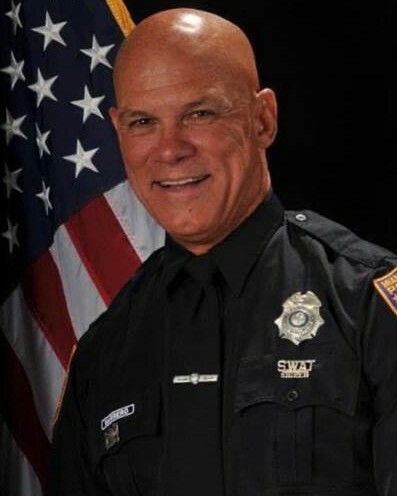 Sergeant Larry Marrero suffered a fatal heart attack while participating in his department's physical fitness program at the police headquarters building at 1100 Washington Avenue. He was transported to Mount Sinai Medical Center where he passed away. 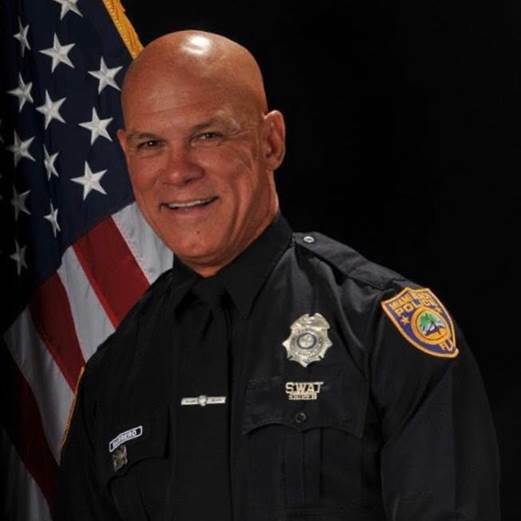 Sergeant Marrero had served with the Miami Beach Police Department for 28 years and was posthumously promoted from the rank of Detective to Sergeant. He is survived by his wife and two children. Rest in peace Sergeant Marrero.